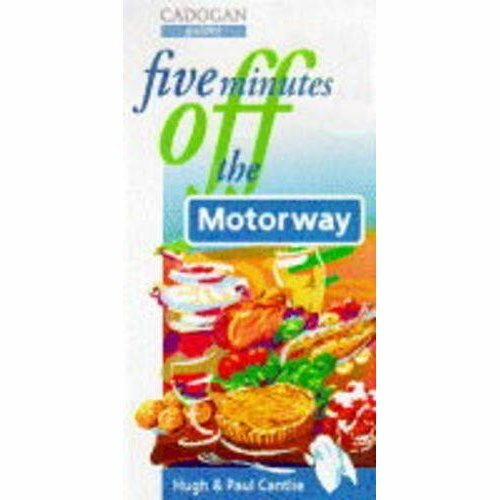 The definitive guide to pubs, inns and restaurants within five minutes of highway junctions throughout Great Britain. 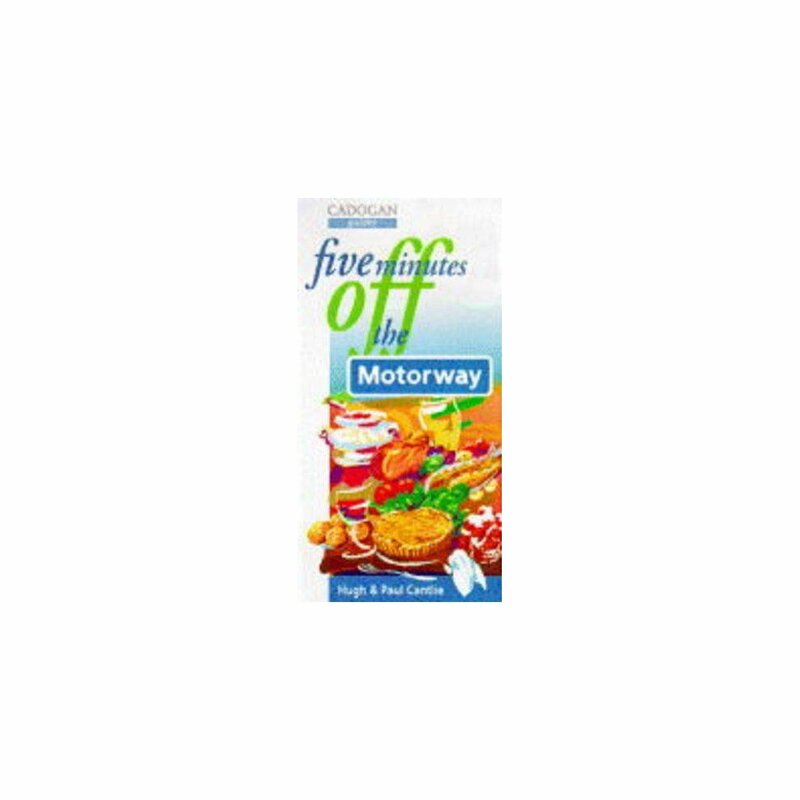 ideal for tourists or business travelers who are driving through the United Kingdom. Commentary on local eateries and facilities, with explicit directions.